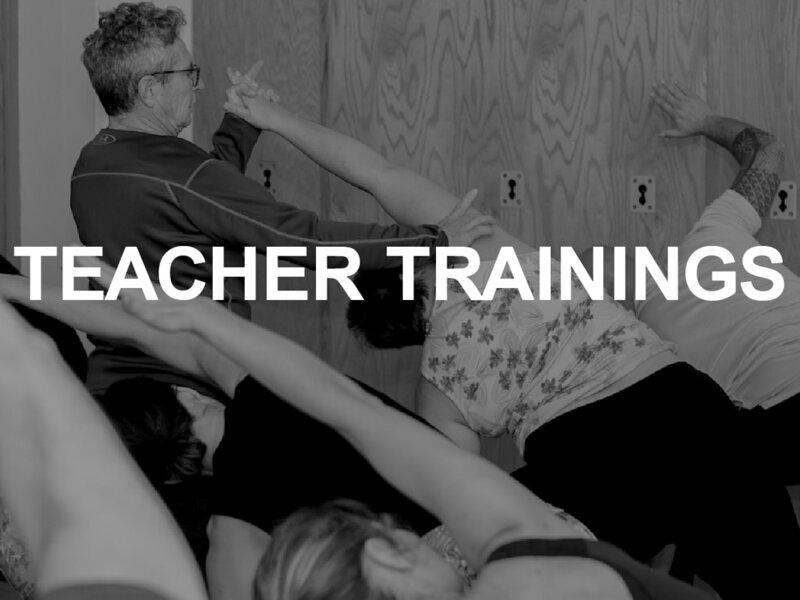 Hart Lazer has been teaching and training Yoga teachers for more than 30 years. Through his early roots in the Iyengar system, Hart met his teacher Ramanand Patel, with whom he enjoys a close relationship. Hart went on to co-found two studios and teach extensively throughout Western Canada. He has expanded his work internationally and conducts workshops and Yoga teacher training in Asia. Co-owner of United Yoga Montreal, Hart now calls Montreal home. ​For information regarding private sessions, teacher training, retreats or workshops, please send an email to: yogahartlazer@gmail.com.